This Saturday, Jan. 25, Rick Mier and Kathleen Parks will bring Celtic bluegrass to the Blue Moon Coffeehouse in Rockland. Mier is a San Franciscan banjoist who takes inspiration not only from the tradition of bluegrass, but also from the free improvisation and technical prowess of jazz and classical music. 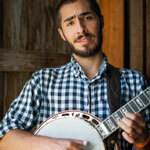 While attending Berklee College of Music on scholarship he won the prestigious Lowell Banjo and Fiddle Contest in 2012. 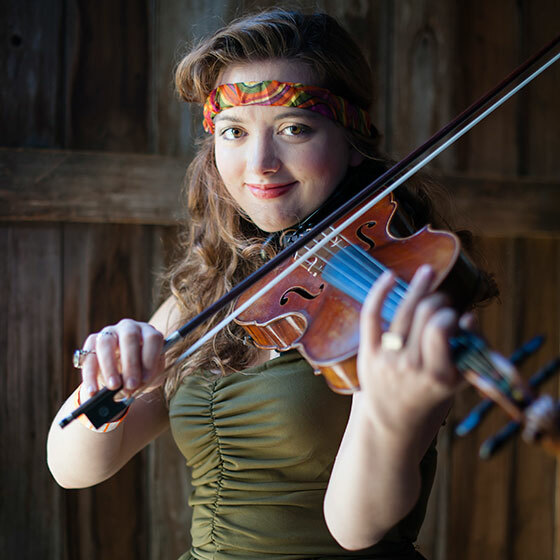 Parks is a wild Irish fiddler from Newburgh, N.Y. She started playing the violin at the age of five and got heavily involved in Irish music by the age of 10. Since then she has gone on to play numerous shows including festivals and cruise lines with bands such as The John Whelan Band, The Jimmy Sturr Orchestra, The Lindsey Webster Band, and the Bobby Vinton Orchestra. Parks is currently attending Berklee College of Music in Boston on full scholarship studying songwriting and performance. Between sets by Mier and Parks, there will also be an open mic. Tickets are $7 at the door and children 12 and under are free. The show starts at 7:30. The address is Channing Unitarian Universalist Church, 45 Webster St. Rockland, just beside the post office. Visit the coffeehouse website at www.thebluemooncoffeehouse.com for more info.